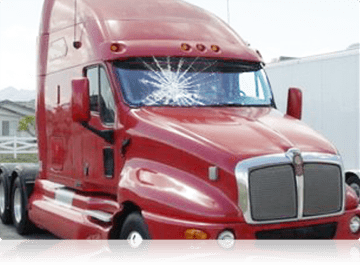 Heavy Truck Glass Repair. Nearly everybody drives, but If you’re on the haul over the road, we know you live in your truck, literally. The last thing you want to worry about (and look through) is a broken windshield or window. Fortunately, Expertise Auto Glass has been serving south central Pennsylvania truckers, and heavy equipment operators for many years now. We can get you back up and running fast, regardless of the repair. Also, we work on all vehicle types and sizes. Since 1991, Expertise Auto Glass has been offering our heavy truck glass repair services since we started. Our technicians work hard seeing that each repair is reliable, as well as effecient. 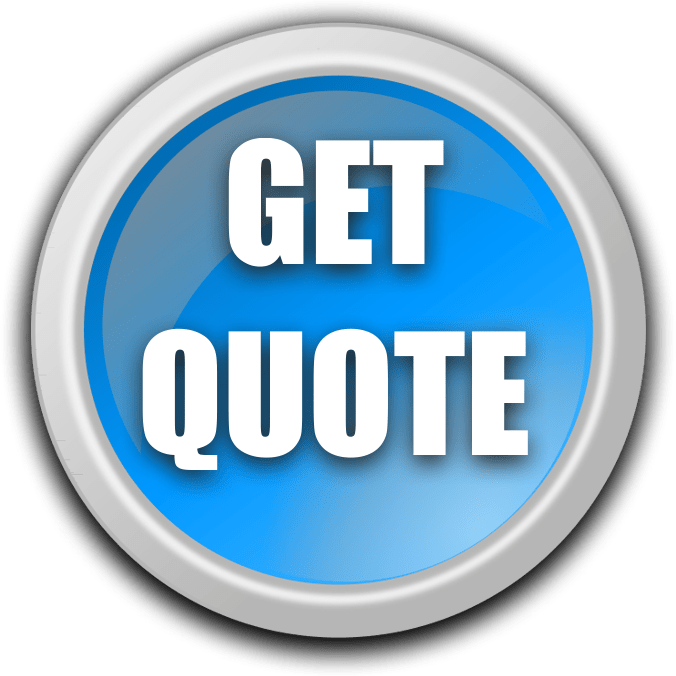 Not only are we professional and courteous, but most importantly, we understand time is money for truckers. That’s why it’s our top priority to get you back on the road fast and fixed with absolute road clarity. 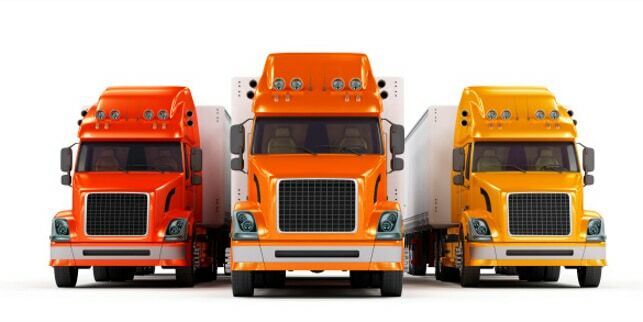 As with our smaller vehicle customers, we offer truckers the same perks. First, we direct bill to insurance companies! Second, not only do we offer individual discounts, but we also offer fleet discounts for interested companies. Lastly, our lifetime warranty still comes with each repair. So call Expertise Auto Glass for all of your Heavy Truck Glass Repair needs today! We service Lancaster, York, Harrisburg, and Carlisle areas! Took a stone chip on my way home from Canada last week. As an Etown resident, I have used expertise in the past, so I knew they’d help since they repair both small and large vehicles. I called them as soon as I pulled in the yard. Truck was fixed that same day. -David H.
Thank you for replacing my rear window in my f-150. Initially, I was preparing for a large bill, but it was surprisingly less expensive than I expected! 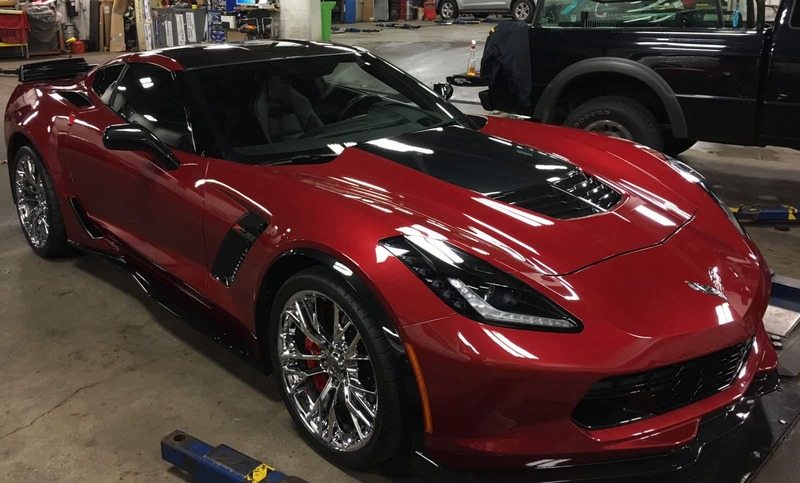 -Eric W.
Thank you Expertise Auto! Excellent rates, along with great customer service! – Denise V.